DC Dana: The “I did it my way” Award (New Year's Reflections) "
I'm interrupting my Nepal chronicles to reflect on the closing of 2014. This year was absolutely full for me, from having major surgery, to officially graduating with my Master's, to commissioning into the U.S. Navy, to side-stepping animal dung all around the Himalayas. I was musing about my "plan" for 2015 and couldn't help but remember a post I wrote last year which describes the way I've always "planned" my life. Not to discount the merits of writing down goals and going after things tenaciously and all, but I still feel like this approach works pretty well too. Thoughts? In Japan, a couple of my friends made some poignant assessments of me that stuck in my head. Ha! I think that’s pretty accurate, actually. Perhaps it was because my professor was just as bull-headed as me and at times, just as immature, which I pounced on. Perhaps it was my little stubborn stint of “finishing” my homework in order to go to Spain for the weekend (homework written in three different handwriting styles given that my friends sat in the floor and scribbled with me furiously while the cab was on its way to pick us up). 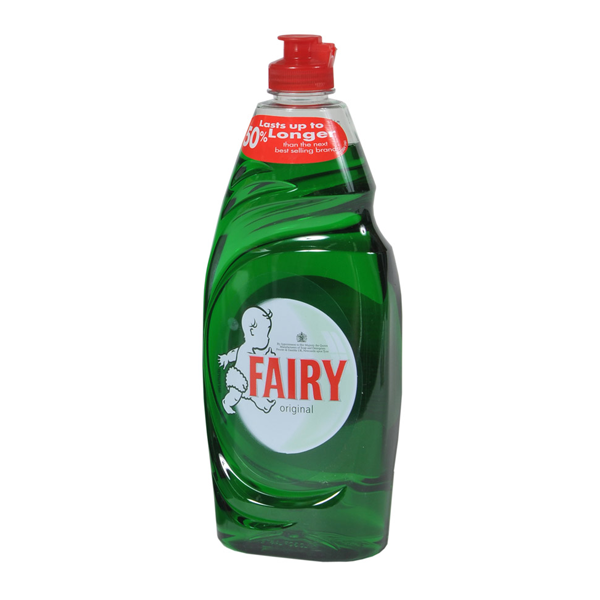 Perhaps it was jokes I made, like when the professor left a little snarky note in our living area that said “there is no dish-washing fairy so wash your dishes,” and I later realized the name of the dish soap we had was “Fairy,” leaving me no other choice than to point out that there was, in fact, a dish-washing fairy…. Or perhaps it was because I ended up getting a grade below what I thought I deserved and I fought for so long with that professor about it that she actually hung up on me during our last phone conversation. In any case, after seeing various traits in other people, she saw in me – determination to go my own way. But regardless of the reason I end up doing things “my way” – be it that I’m just being stubborn or because it just doesn’t occur to me to do things “normally” – I feel like it usually works out. But that can be difficult to explain to other people. Like everyone these days pushing bucket lists and "life coaches." I feel like I’m constantly being pressured to tell people my “plans.” What do I want to do “next”? What are my “goals”? What’s my personal “development strategy”? I always end up sitting there looking back on how my life has “developed” thus far and the only way to describe it is how most people describe my “not-compatible-with-other-things” life in general: Random. I ended up in my career because I was tired of being in small towns and my friend told me she spent a semester in D.C. – so I did that. Even though I knew nothing about D.C. or politics or cared. I just went on a whim in order to get to a big city. I ended up in grad school because my ex-boyfriend wanted his Master's and didn’t want to go alone. So I did it too. I ended up in a band because I got bored one day and started perusing Craigslist for some kind of creative outlet. Even though I'd never sang in public before outside of church or school choirs. But how do you explain ‘elephant polo accident-like events’ as your only “plan” for figuring out your future? “I’ll know it when I see it” also doesn’t seem to work when serious people ask what your ideal next step is.